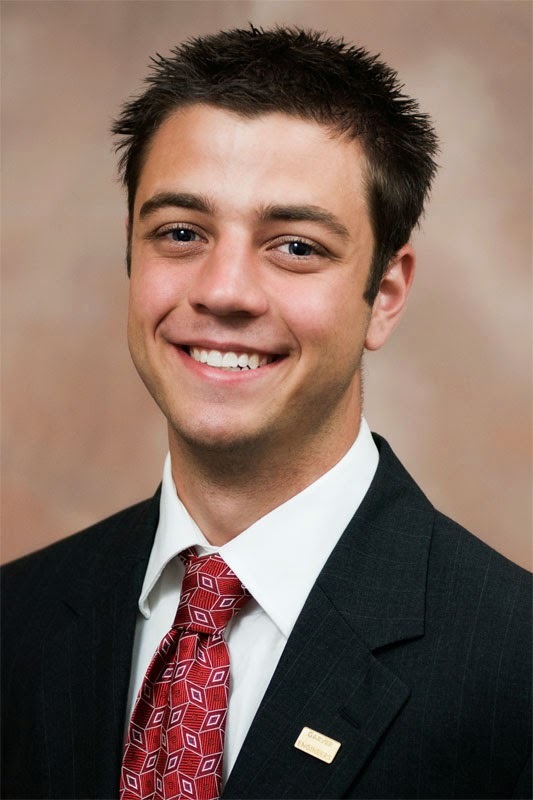 Arkansas’s most prominent business journal recently named Garver Project Manager Adam White to its 20 In Their 20s list, also known as The New Influentials. Adam is the only member of the list who works in the A-E industry. Adam has amassed a wealth of experience while serving on our Aviation and AssetMax teams. 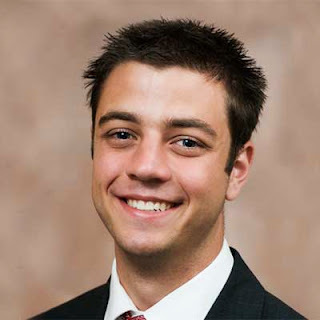 He came to Garver as an intern while studying civil engineering at the University of Arkansas, and hired on full-time after graduation. 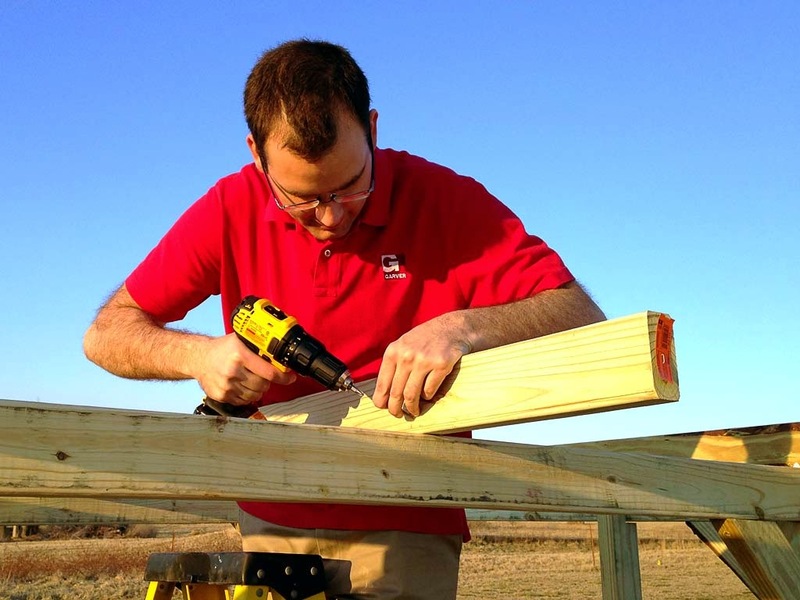 For nearly a century, Garver has built a reputation around that interaction with clients, and we’re proud others are recognizing engineers like Adam who continue to participate in our tradition of providing world-class customer service. 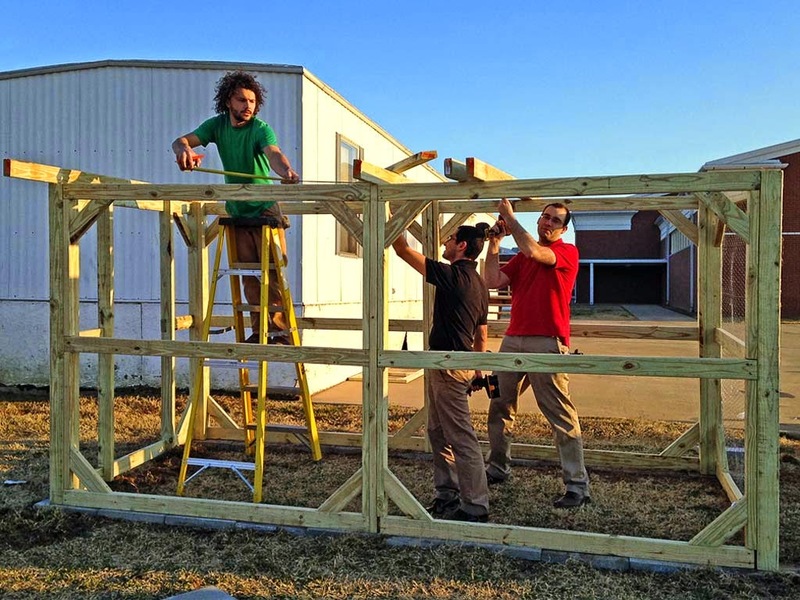 “[Adam] and the entire Garver staff serve as a tremendous asset to the city of Siloam Springs. 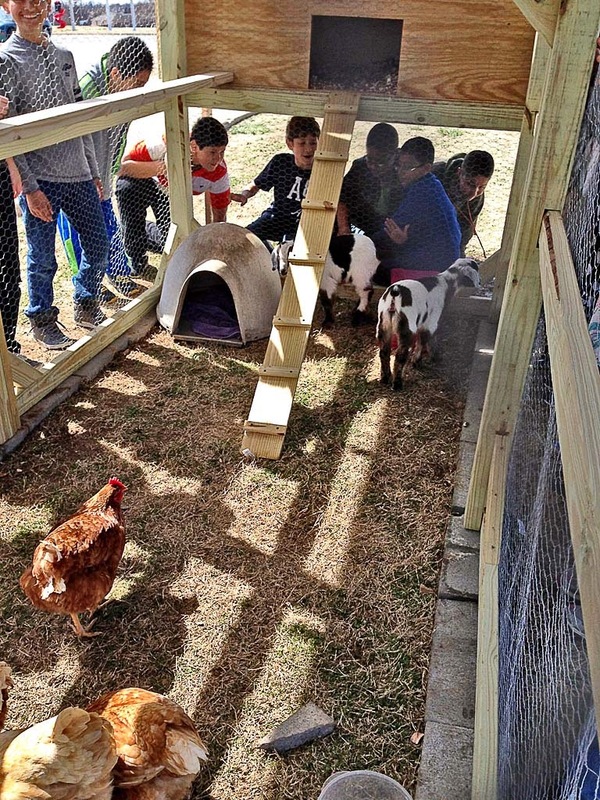 We greatly appreciate the partnership and are certainly proud of the recognition that [he] rightfully deserves,” said Garver client David Cameron, city administrator, Siloam Springs, Arkansas. 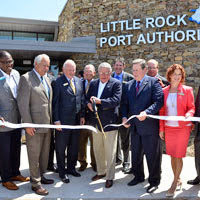 Teaming with the FAA, the Delta Regional Airport Authority undertook an ambitious project to bring two cities and two counties together to replace two constrained airport facilities with a new, regional airport. 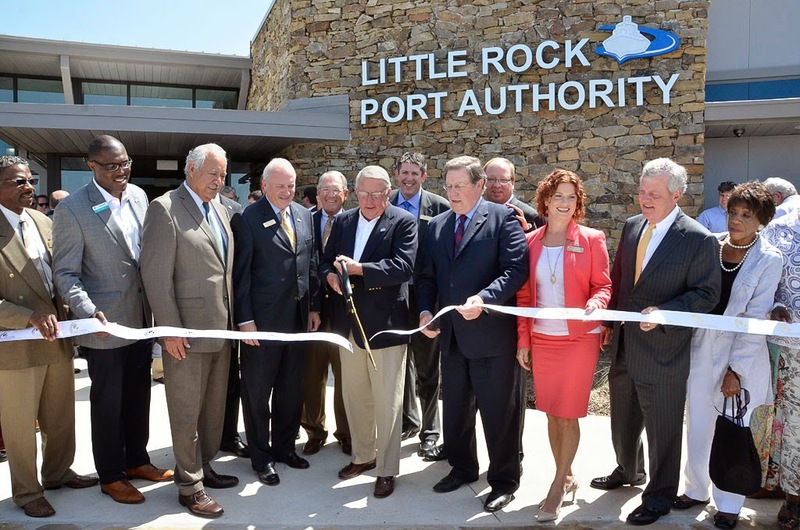 That undertaking reached a milestone recently when officials celebrated the opening of the new Delta Regional Airport in St. Francis County, Arkansas with a ribbon-cutting ceremony. 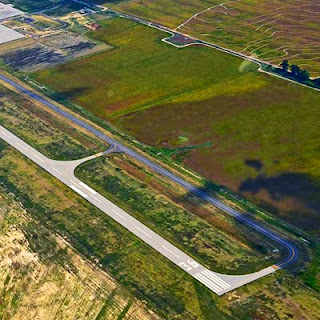 Garver was proud to provide the airport authority with business plans for the new airport, including a site selection survey, an airport master plan, and an environmental assessment of the site. 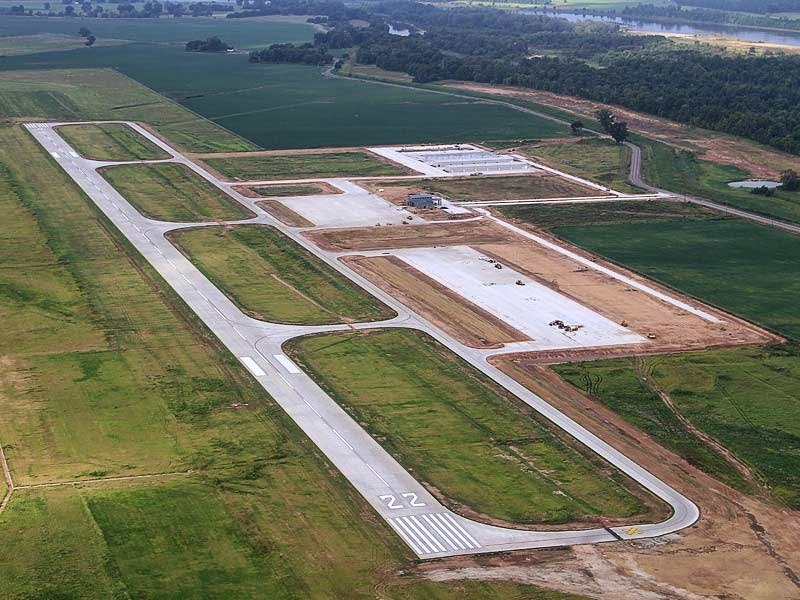 "Although we are a small municipal airport, [Garver’s Aviation Team] has consistently given us the personal attention and responsive service that makes us feel like we are [their] most important client,” said Delta Regional Airport Authority Chairman John Kerr. 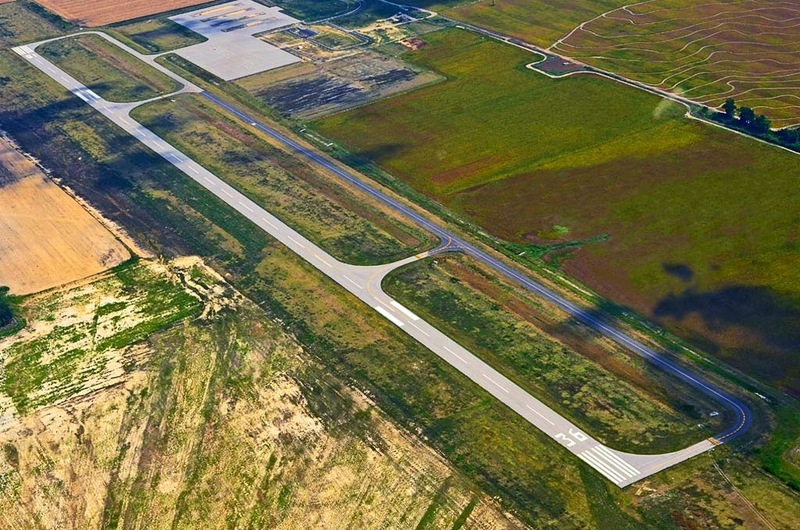 The airport features a 5,000-foot runway and the airport authority is currently working with Garver to design, bid, and provide construction administration services for the first T-Hangar to be constructed at the airport. Garver Project Manager Andrea Odegard-Begay, Texas Water Team Leader Jeff Sober, and Project Manager Wes Cardwell jointly published an article in Texas WET magazine. The article, titled “Increasing Anaerobic Digester Performance for the City of Longview with Co-Digestion and Mechanical Thickening,” discusses the challenges the city of Longview faces with their existing solids-handling facilities, and identifies improvements designed by Garver. The improvements focus on optimizing digester performance, increasing biogas production, and alleviating operations and maintenance challenges. 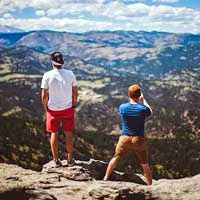 Construction on the project is expected to begin in the fall. 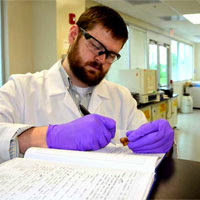 Environmental Science: Processes & Impacts published an article by Dr. Ashley Pifer, Garver project engineer, titled “Assessing trichloromethane formation and control in algal-stimulated waters amended with nitrogen and phosphorus.” Nutrients are introduced to drinking water sources via surface runoff (e.g., phosphorus from poultry litter) and wastewater treatment plant effluent, and they promote algal growth. Ashley’s article is a multidisciplinary investigation of how the impacts of nutrient-stimulated algal growth on disinfection byproduct control using common drinking water treatment processes such as chlorine dioxide peroxidation and alum coagulation. 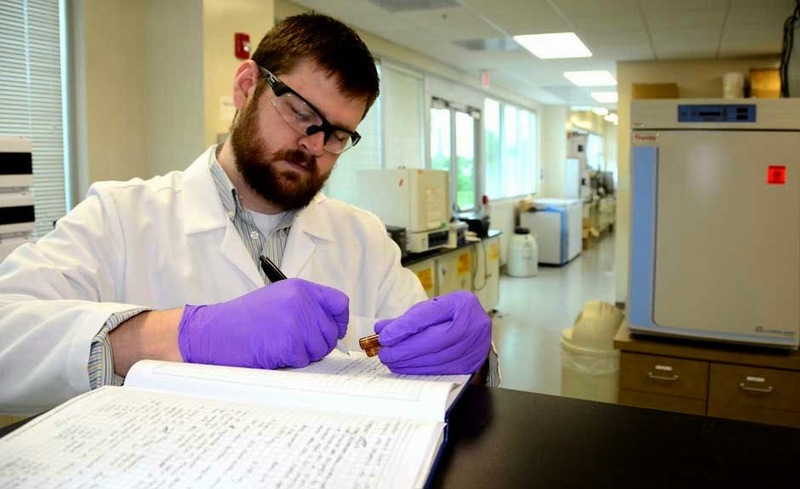 The results indicated that increased algal biomass decreases the effectiveness of drinking water treatment processes, which could increase treatment costs for water utilities and consumers. Dr. Evan Tromble, Garver project engineer, published an article titled “Skill assessment of a real-time forecast system utilizing a coupled hydrologic and coastal hydrodynamic model during Hurricane Irene” in the journal Continental Shelf Research. 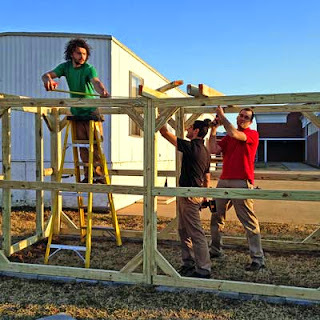 The article discusses the ability of modeling systems to predict the impacts of storms. For a fee, you can read the article in its entirety by clicking here. 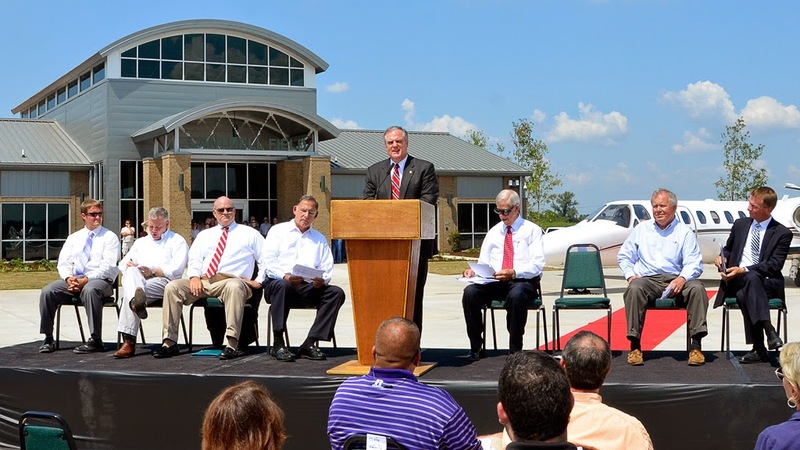 Airport officials and dignitaries from the city of Conway and around the state of Arkansas recently came together to dedicate the new Conway Airport, which will be named Cantrell Field in honor of Dennis Cantrell. The new $30 million airport replaces the previous Conway Airport, which was much smaller and believed to have played a role in two fatal crashes in the last decade. 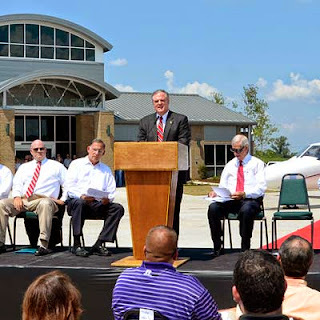 “When we started this project many years ago, our first goal was to come away with a safe airport,” Jamie Gates, senior VP for Conway Development Corporation told reporters. Garver provided property acquisition, design, bidding, and construction administration and observation. To see the list in its entirety, click here. 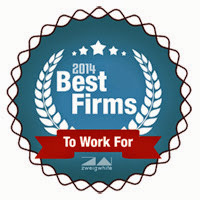 Garver was also recently named to ZweigWhite’s 2014 Hot Firm list. 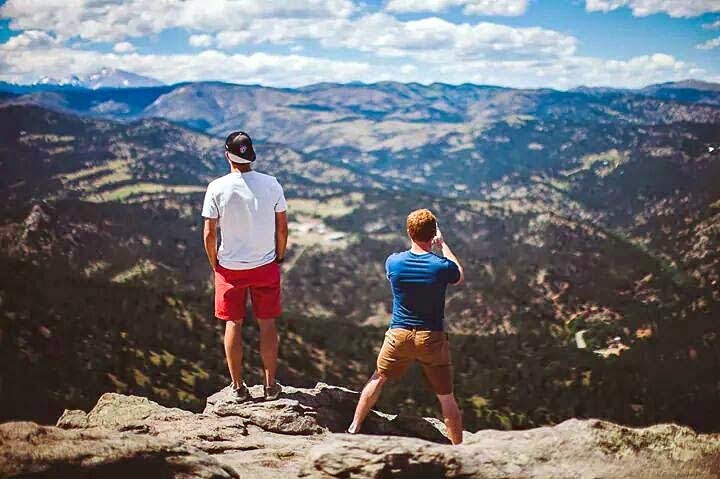 Project Engineer Ben Ross went with friends to Rocky Mountain National Park to watch the Pikes Peak International Climb in Colorado Springs, Colorado. 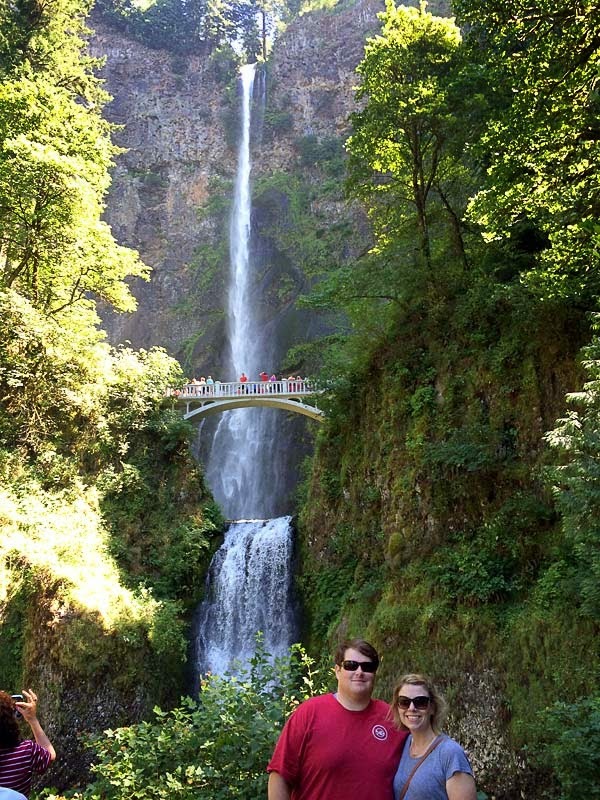 Corporate Recruiter Wren Ward and her boyfriend visited Multnomah Falls in the Columbia River Gorge, outside of Portland, Oregon. 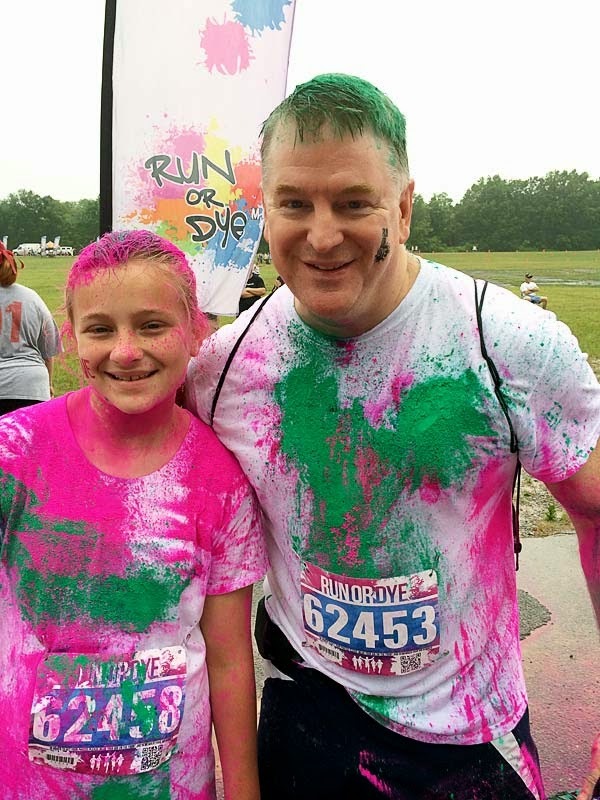 Director of Federal Services Wallace Smith and his daughter participated in the Run or Dye 5k at the Arkansas State Fairgrounds. 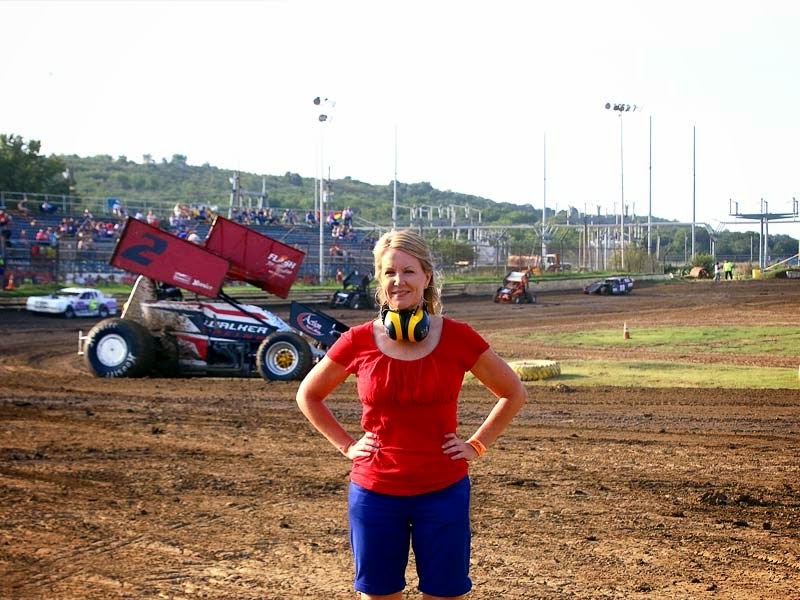 Regional Marketing Administrator Cindy Gran worked with her husband to promote the Creek County Speedway, a quarter-mile, oval, dirt track outside of Tulsa, Oklahoma.